Plans to improve traffic flow and ease congestion through Sydney’s northern beaches are now in full swing. The Member for Manly, James Griffin said after requests from the community and road users, the NSW Government has committed to making further improvements to traffic flow along the Barrenjoey and Pittwater roads corridor, which carries more than 60,000 vehicles each day. “Commuters are experiencing significant delays and congestion along this corridor in both directions on weekdays and weekends, so further action is needed,” Mr Griffin said. 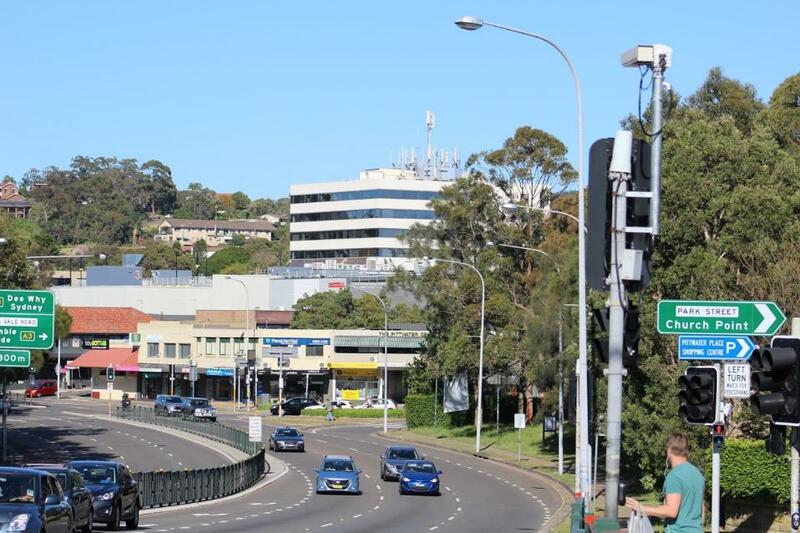 “Roads and Maritime Services is commencing community engagement on new weekend and extended weekday clearways to improve traffic flow along the corridor between Mona Vale and The Spit. “Clearways make the most of our existing road network by allowing all lanes to be used during the busiest times of the day, but we also need to find parking solutions within each town centre, to support businesses. Roads and Maritime Services will work with Northern Beaches Council and businesses to find local business parking solutions. Clearways can then be implemented. Community members and businesses along the corridor are invited to register their details by emailing clearways@rms.nsw.gov.au to be part of the community engagement for this project. “Once alternate parking options are determined for each town centre, new and extended clearways will be progressively introduced along the corridor between Mona Vale and The Spit. “An important part of the program is finding the right balance between parking for local shops and moving motorists and goods around our network. “A single parked car can significantly reduce road capacity and cause major delays on busy road corridors so the NSW Government wants to ensure all lanes are available to improve journey reliability for our new B-Line buses and motorists. For more information visit rms.nsw.gov.au/clearways.